'Last Victorian' Dies Aged 114. 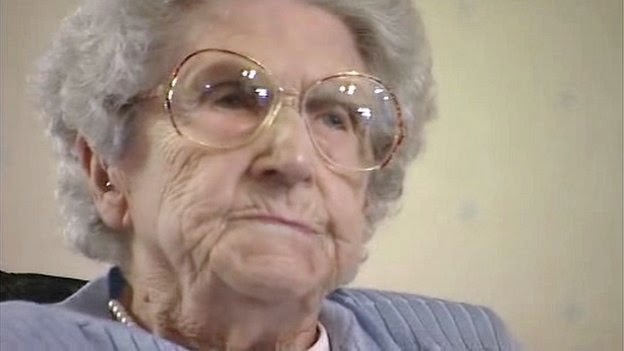 Britain's oldest person has died at the age of 114. Ethel Lang was believed to be the last person living in the UK who was born in the reign of Queen Victoria. Mrs Lang was born in the Worsbrough area of Barnsley on 27 May 1900 and lived in the South Yorkshire town all her life. She became the UK's oldest person after Londoner Grace Jones died aged 113 in 2013.